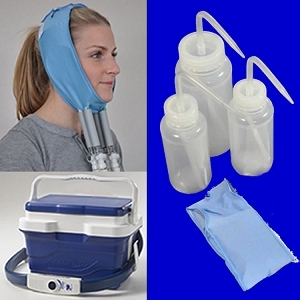 the CryoJaw hot/cold cooler system with jaw pad and JawBra. The squeeze bottles can hold and store liquids and fine pureed smoothies. 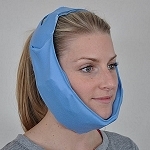 The CryoJaw system pumps cold water through the pad and pressure from the jawbra help reduce the swelling and pain on the face. And with the CryoJaw cooler you get continuous cold therapy so you don't have to change ice packs every 30 minutes. Having orthognathic or TMJ surgery soon? 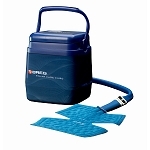 This is the perfect pack to keep you comfortable, with improved nutrition and hydration, and continuous cold therapy to minimize your pain and swelling. 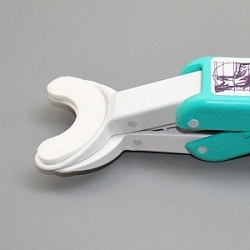 To make sure this kit arrives in time for you surgery, free shipping is not offered. Please select a shipping option so the kit arrives a day or two before your surgery. Save 20% off buying each separately.